Our hygiene team are a friendly group of dedicated professionals who work hard to help you keep your smile healthy and ultimately support your overall health. Bacterial infections, such as gum disease, and dental decay are problems that can be prevented, or detected early, through regular cleaning appointments. 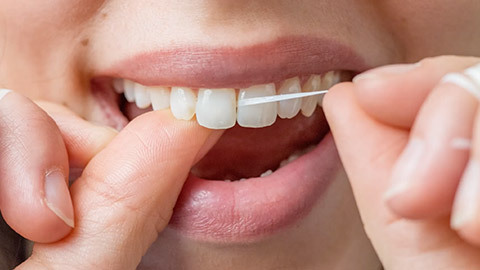 A cleaning with the hygienist includes a thorough examination of your teeth and gums, home care education and a comprehensive cleaning that removes the plaque build-up that can lead to dental decay. When it comes to a disease as serious as oral cancer, early detection is a vital aspect to successful treatment, and as a result, while visiting our offices for your regular cleaning appointment, our hygienists will conduct a visual screening for oral cancer, and if there are concerns they will recommend a biopsy. If you are thinking it’s about time to have your teeth cleaned, call us today – we are looking forward to meeting you. If you need more information about Oral Hygiene/Cleaning in Cape Coral, contact us today.